Heritage Trust Network is grateful for the support of the following funders. The Heritage Lottery Fund distribute the heritage share of National Lottery funding, supporting a wide variety of projects across the UK. The Architectural Heritage Fund works to promote the conservation and sustainable re-use of historic buildings for the benefit of communities across the UK. They are the UK’s leading heritage social investor and lender. Historic England is the public body that looks after England’s historic environment. They champion and protect historic places, helping people understand, value and care for them. 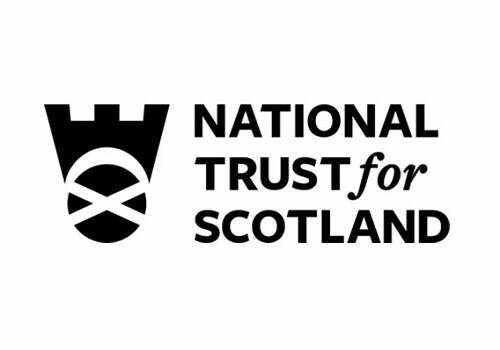 National Trust for Scotland is the biggest conservation charity in Scotland, established in 1931 and concerned with the preservation of areas of natural beauty and historic buildings and monuments for the benefit of the public. Historic Environment Scotland is an executive non-departmental public body responsible for investigating, caring for and promoting Scotland’s historic environment. The Pilgrim Trust is a national grant-making trust which supports projects which preserve and promote Britain’s historical and intellectual assets. The Headley Trust is one of the Sainsbury Family Charitable Trusts which gives grants to arts and heritage projects across the UK. We also raise money through member subscriptions, consultancy work, our Corporate Supporters scheme (coming soon) and through public donations.